We understand regulatory requirements and how they impact organizations and have designed our solutions to help ease the burden of compliance. We have been providing security regulation solutions since 2003. We assist your company become or stay regulation compliant by providing risk assessments, defining gaps, recommending solutions, defining security strategies and helping with implementation plans. Your IT staff are already under a lot of pressure, so keeping up with regulations and meeting strict compliance requirements can be a taxing and burdensome job. We can be your chief compliance officer or just assist you as a 3rd party member of your team. Are your customers demanding that you become compliant with their industry regulations? This becoming a frequent demand by customers, partners, vendors and agencies. We can help you determine your risk profile, gaps, necessary controls and help you achieve the appropriate level of security. eSecurity Solutions’ services are proven to fulfill the rigorous requirements of security-minded leaders entrusted with high-value information. 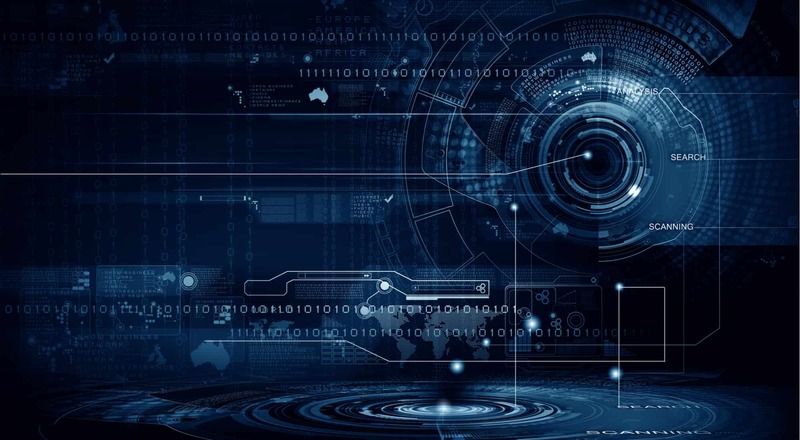 We offer world-class complete compliance level security solutions to companies in industries with the most demanding data security, availability and regulatory requirements. Check out this handy security regulation summary. 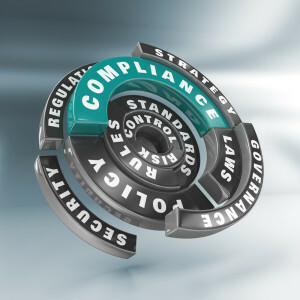 How can eSecurity Solutions Help you become Regulation Compliant? What Are You Waiting For? Get Secure Today!